25 January 2019 Comments are off for this post. Scott Graham and Pro Football Hall of Fame quarterback Kurt Warner look back on Championship Sunday and look ahead to Super Bowl LIII. Scott Graham and Pro Football Hall of Famer Kurt Warner get you set for the second round of the NFL Playoffs. 04 January 2019 Comments are off for this post. Scott Graham and Pro Football Hall of Famer Kurt Warner get you set for the opening weekend of the NFL playoffs. 28 December 2018 Comments are off for this post. Scott Graham and Pro Football Hall of Famer Kurt Warner get you set for the final week of the regular season. 21 December 2018 Comments are off for this post. Scott Graham and Pro Football Hall of Famer Kurt Warner get you set for the second-to-last week of the 2018 regular season. Playoff spots, byes and more are on the line. 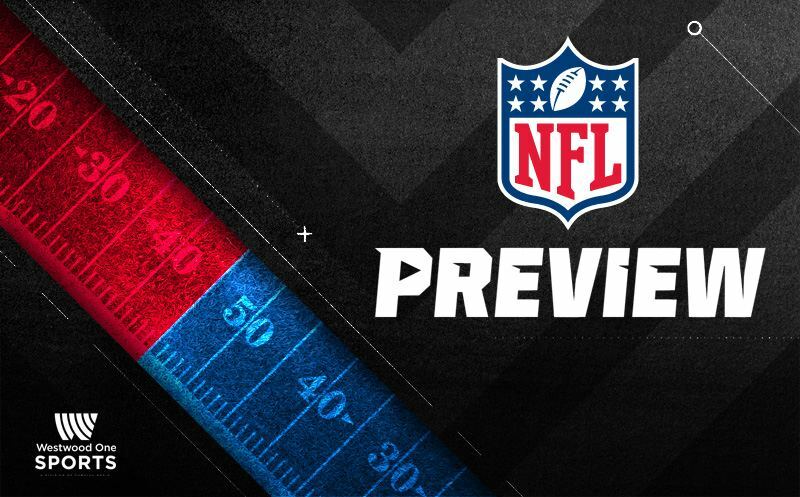 Scott Graham and Pro Football Hall of Famer Kurt Warner get you set for Week 15 of the season, which includes a Saturday doubleheader, Rams-Eagles on Sunday night and Saints-Panthers on Monday.